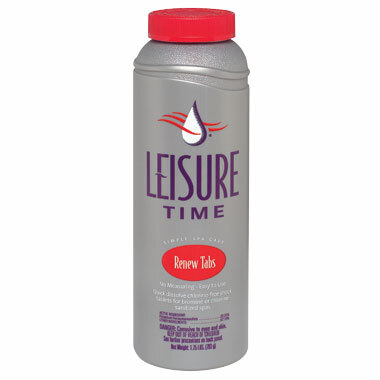 Leisure Time Renew Tabs are a non-chlorine shock oxidizer that is conveniently packaged in easy-to-use tablets that quickly dissolve in spa water and break down residual soaps, deodorants, natural oils and organic materials before they have a chance to form combined chlorine. Advantage: Use with Reserve as part of the Reserve/Renew sanitizing system OR after use with any sanitizing system as part of the Simple Spa Care Program. Tips: Using Renew Tabs to shock oxidize the spa after each use will keep the water clean and clear until the next time the spa is used. 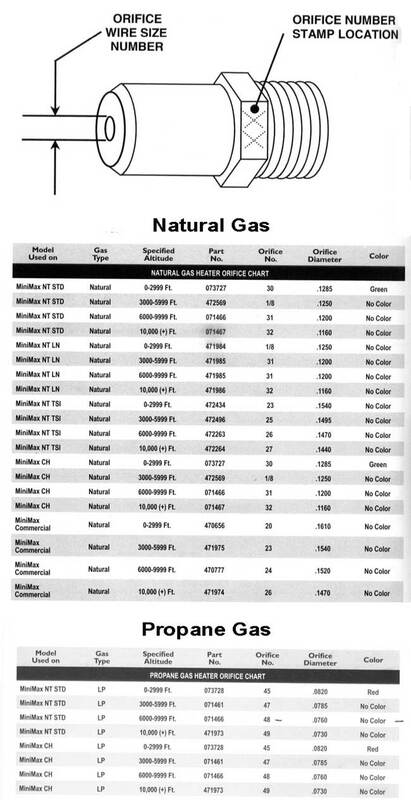 · Easy to use-- no measuring! · Turn on filtration system. 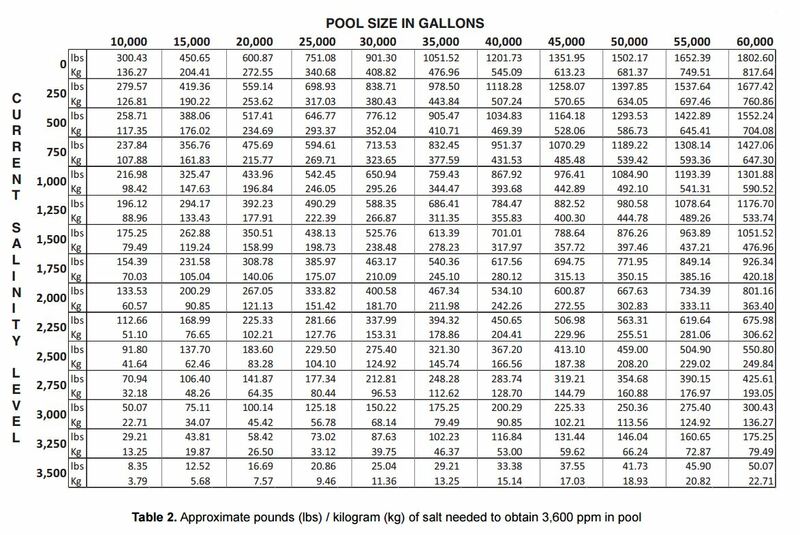 · For each 250 gallons of water, place 3 tablets into spa water. · Run filtration system for 15 minutes with cover off. · Repeat process once a week to help maintain clear, odor-free water.